Come along with two little girls on an unexpected journey into the unknown. About Rebecca Cohn (Author) : Rebecca Cohn is a published author of children's books. 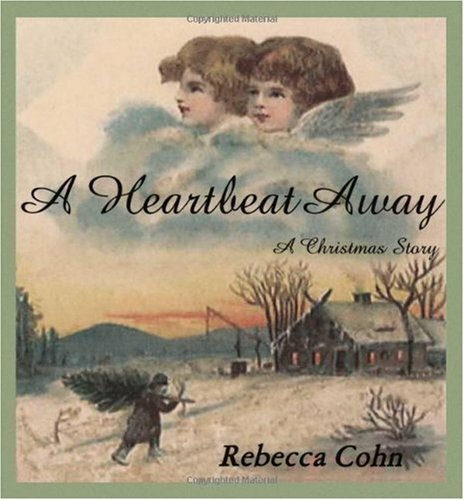 Published credits of Rebecca Cohn include A Heartbeat Away, A Heartbeat Away.